If you would like more information about any of our products, services or would like to book an appointment at our showroom feel free to complete the enquiry form below. One of our team members will then get back to you as soon as possible. Be assured that no information will be shared with a third party. 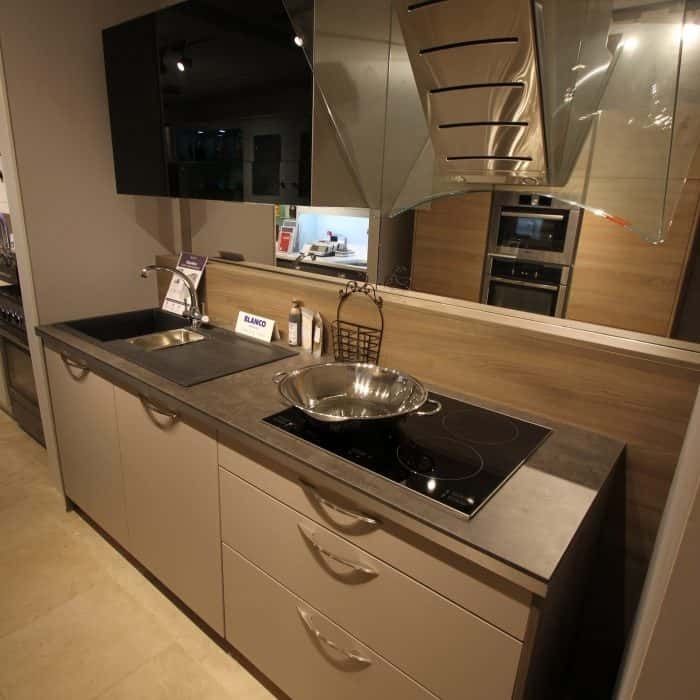 Check out our Showroom page for images of the kitchens we have on display.